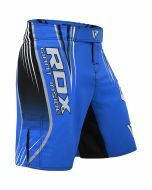 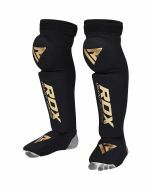 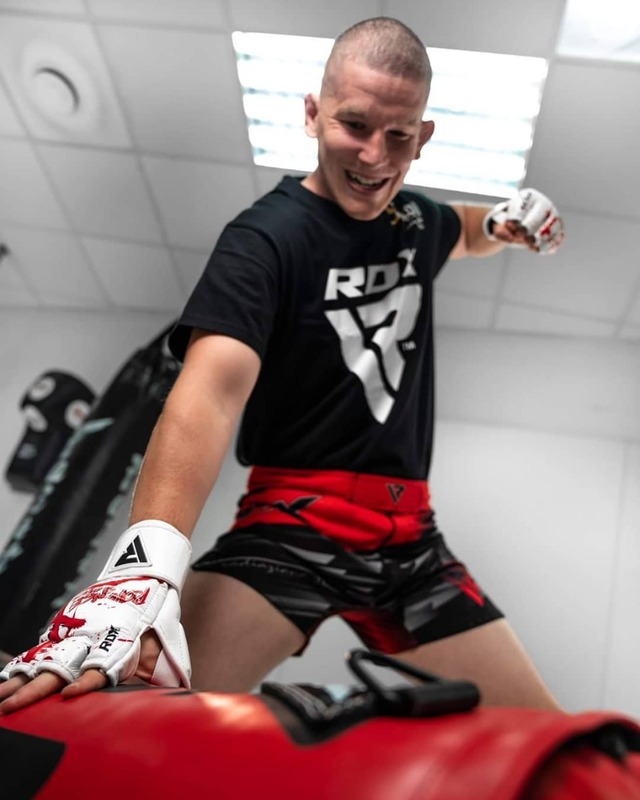 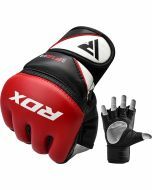 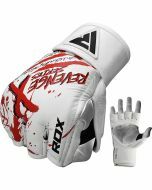 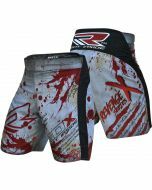 Tap into the spirit of the warrior, and make sure that your opponent taps out with our ‘Revenge X’ MMA grappling gloves. 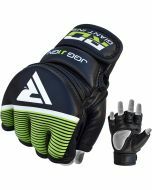 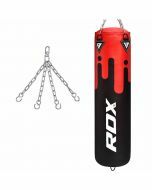 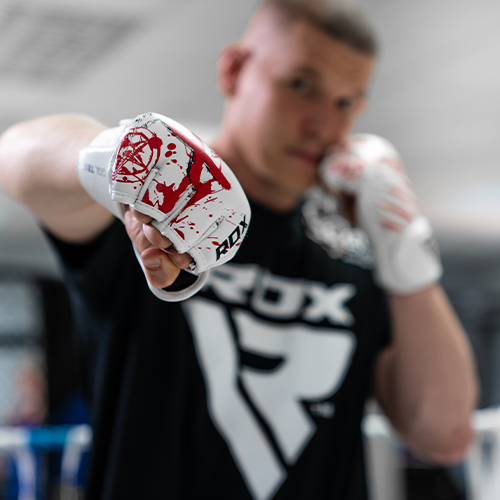 Boasting an intimidating ‘blood splatter’ design, these robust and versatile mitts are the tool of choice if you’re looking to improve your grapples, or need to drive your opponent back into the ropes with a flurry of knockout blows. 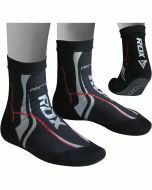 They have an open-palm design to ensure that moisture and sweat are wicked away from your skin, and they’re skinned in high-quality leather to ensure resistance to the rigours of a long bout. 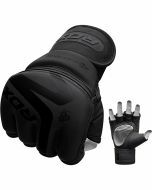 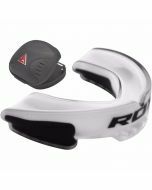 They also combine a thick slab of Shell-Shock™ gel over EVA-LUTION™ foam to protect your hands from damage, and keep you punching long after your opponent has given up the ghost. 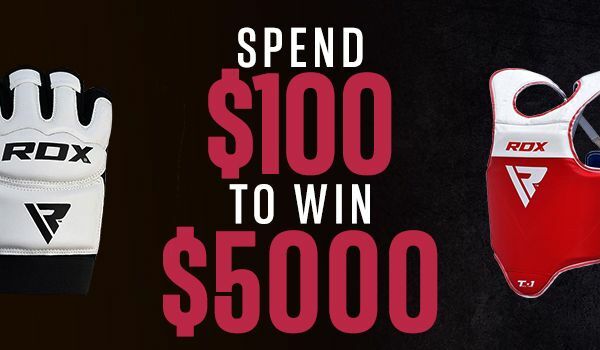 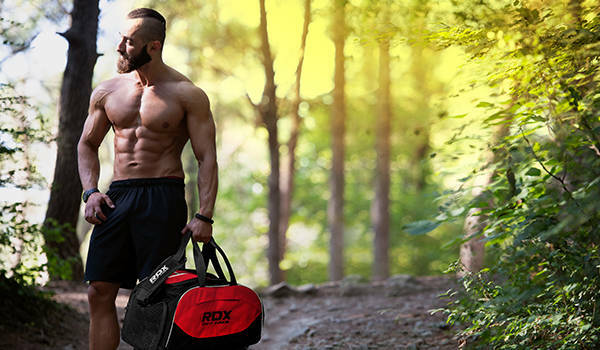 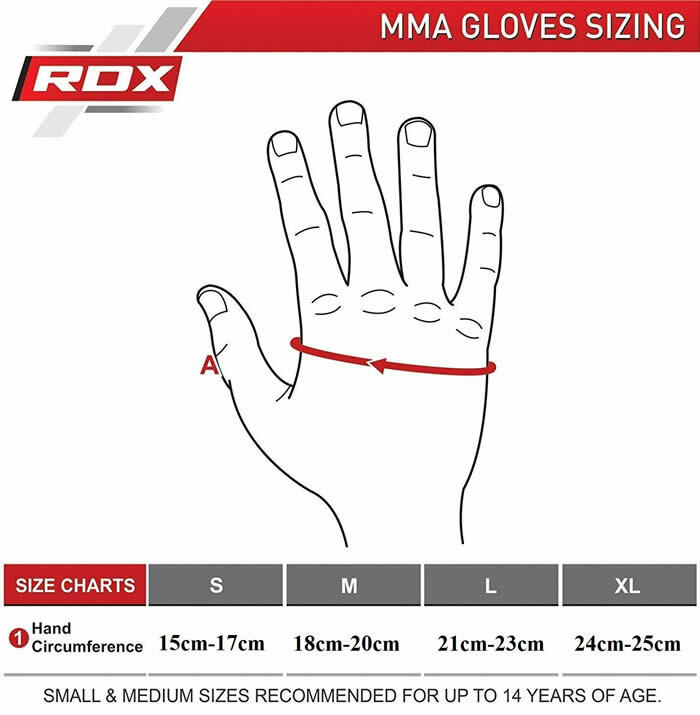 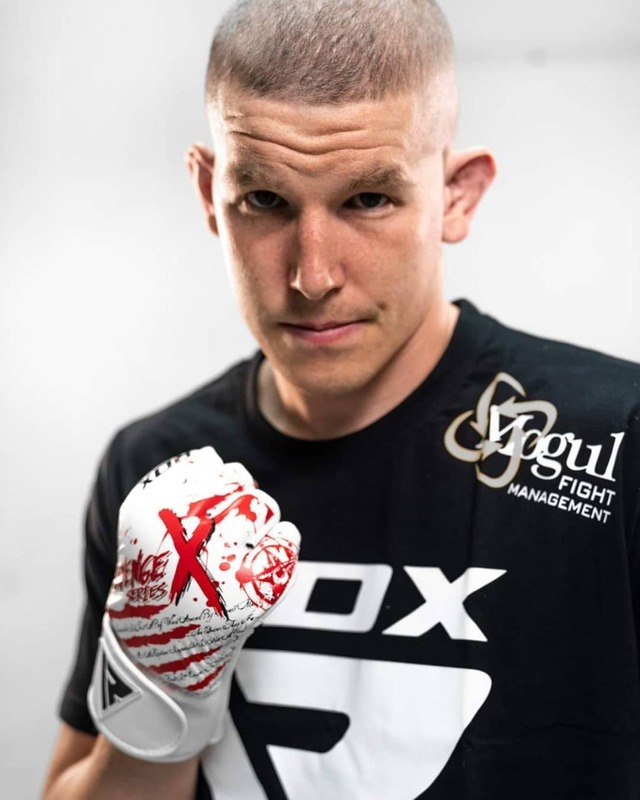 If you’re looking for the ultimate MMA grappling gloves, look no further! 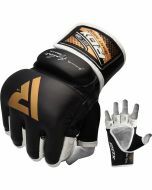 O-Palm design improves your grip, and keeps your hands dry to give you that essential edge in combat. 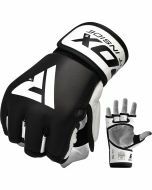 Made from sturdy and robust authentic leather; a high-quality material that just won’t quit, no matter how much you throw at it! 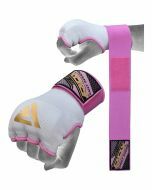 Padded area is a combination of shock-absorbing gel and our own EVA-LUTION™ compressed foam, which can soak up the force of heavy impacts, and protect your knuckles no matter how high you turn up the heat.